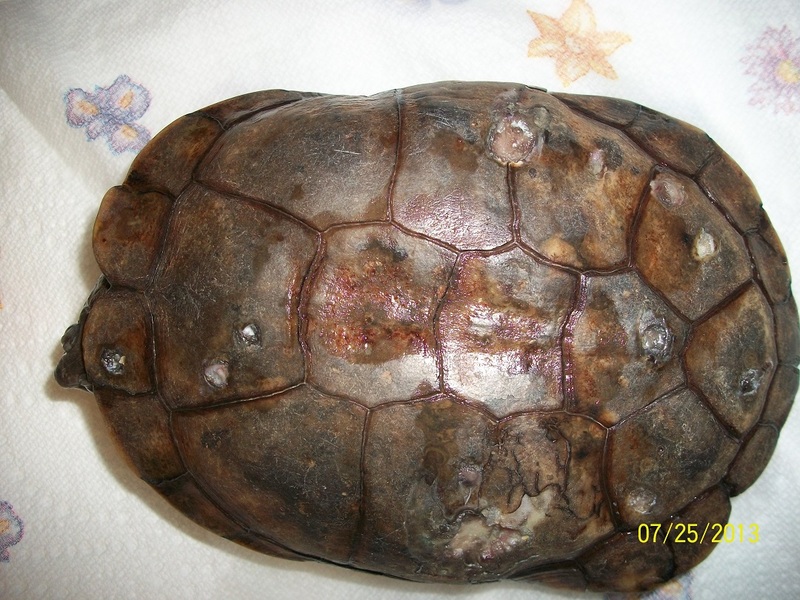 How can I repair my turtle’s shell? If this is the first time you have had a turtle’s shell crack on you, I strongly suggest the help of a veterinarian. Here are the basic steps in repairing the shell. Wash the wound out with an antiseptic. Close the wound with an epoxy.